The report follows recent research which found that some 46 per cent of people in England and Wales believe in common law marriage. However, common law marriage remains one of the most “pervasive legal myths”, warns Law Society president Christina Blacklaws. “The term originates from when it was less socially acceptable for couples to live together and have children outside wedlock,” she said. Alarmingly, the figures, published by the University of Exeter and the National Centre for Social Research, also found that common law marriage is most widely believed among couples with children – those most likely to fall victim to the myth. Ms Blacklaws said couples in a common law marriage often find that the division of finances, debt and property can become complicated if they choose to separate or if one partner dies. “If one partner dies without naming the other in their will, their estate will pass to their next of kin, usually a close family member, and their partner can be left without a legal claim to their partner’s estate and their shared home,” she said. Likewise, separation can grow increasingly complicated when children are involved or when a property is owned by just one partner. While marriage, as a legally binding agreement, is often the best solution, there are other ways couples can go about protecting themselves. 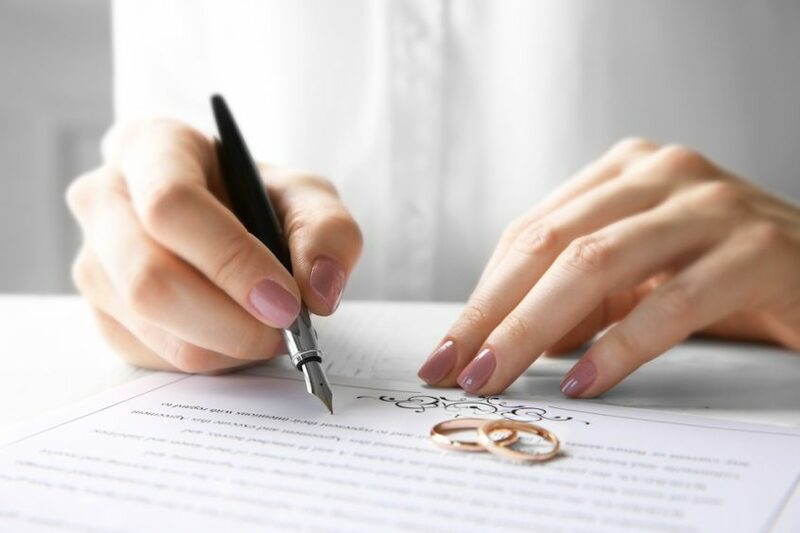 “There are many options for cohabiting couples including cohabitation agreements, shared property ownership and updating their will to name their partner as a beneficiary,” said Ms Blacklaws. For legal advice on how to protect your family or assets in the event of separation, please get in touch with one of our expert family solicitors.